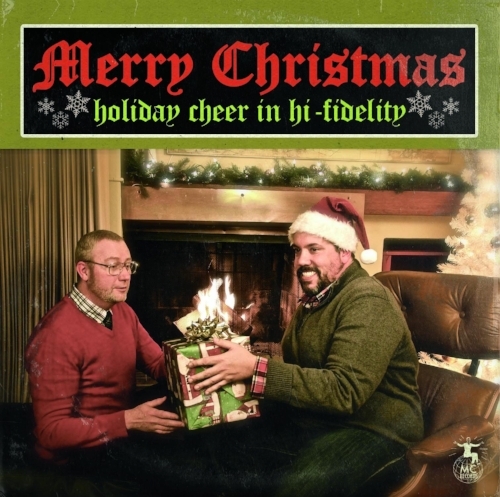 Download on iTunes, Bandcamp, and Amazon. 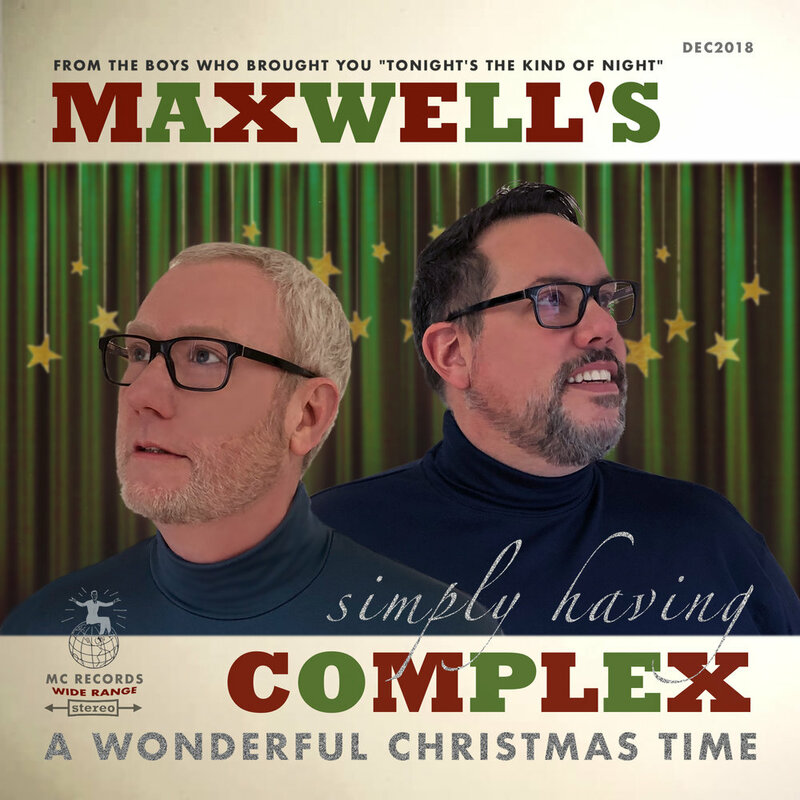 Stream on Spotify, Apple Music, and pretty much everywhere else. 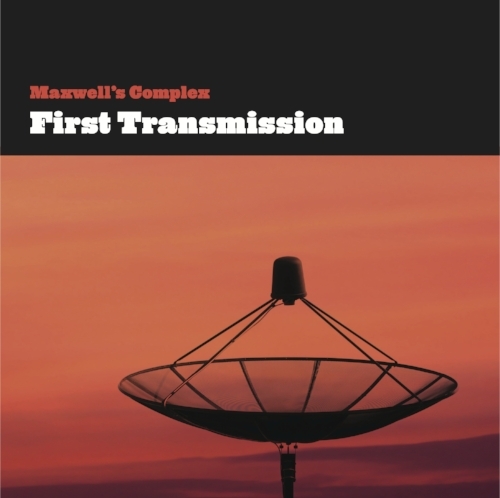 Electronic music progenerated from 1980’s synth-pop, examining the complexity of human communication; how we relate, connect, and manage the inevitable failures inherent in all fragile machinery. 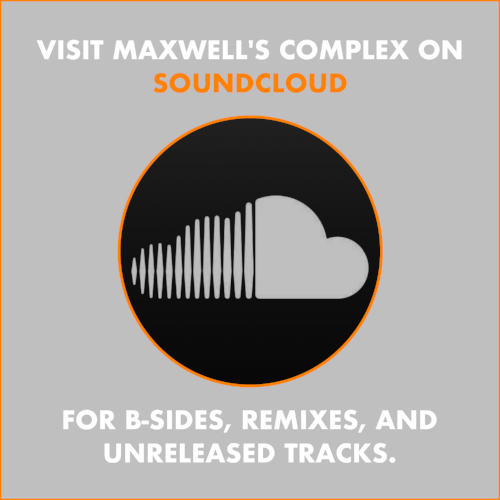 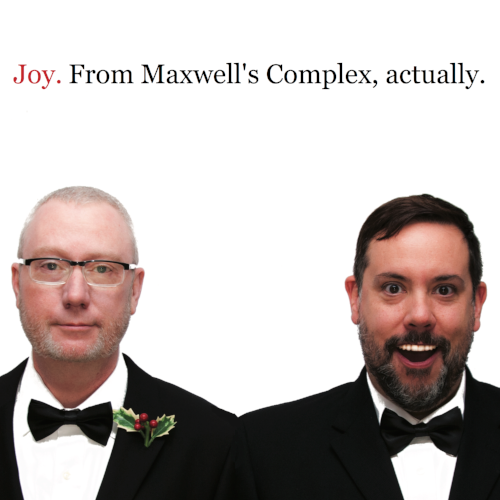 Become a citizen of Maxwell's Complex, and be among the first to hear about important news, releases, and special offers (like free stuff)!